Of the many beauty and cosmetic practices followed all around the world, skin bleaching has always found itself being labelled as a “harmful” or rather “controversial” beauty treatment. Not many appreciate and support the practice of skin bleaching. Surrounded by a storm of many questions, doubts and concerns- bleaching procedures are still resorted to by innumerable people across the globe as a means to lighten their skin tone or to achieve an even skin tone. Before we begin to judge and poorly project the practice, let us understand why?. Why is bleaching essential to some? With the changing notions and trends in the beauty industry, not everyone desires to attain a light or fair skin. People have gradually learned to accept and love their skin tone with grace. The fascination with “white” skin slowly seems to have reduced. Fair is not lovely always! People resort to bleaching for various other purposes now. 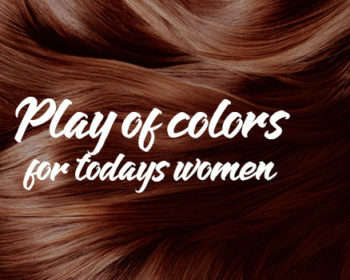 For many, it is the last measure to overcome issues with their skin tone or colour. It is not always to merely achieve a skin shade that is way lighter than their original skin shade! People may bleach their skins to help them overcome some stubborn skin issues like tanning, pigmentation, birthmarks, unwanted hair etc. To some extent, bleaching the skin using chemicals helps to lighten these skin discolourations and evens out the colour of your skin. Skin bleaching products come with their own set of risks. There can be no denying this fact. Some chemical constituents if the bleach can have adverse effects on the skin if not used as per instructions. Hence, it is essential to not choose the “let’s save some money” path and rather get your skin bleached by a professional. A professional aesthetician would know the compositions of the bleach, the appropriate quantity and how to execute the entire bleaching process. Every individual, every skin type and tone is unique. It is hence of paramount importance to understand your skin and its concerns before you resort to any skin therapy. 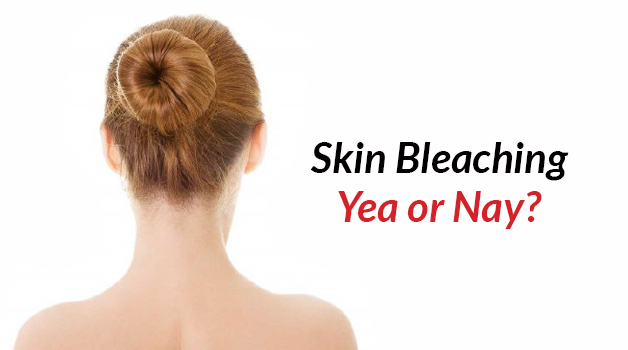 If bleaching is essential and you choose to get it done regularly, one can definitely avoid using completely chemical laden bleaches and opt for natural, milder bleaches. They are effective and highly recommended because they have bare adverse effects on your skin. They can do wonders on sensitive skins that need bleaching. Some countries across the world have even banned chemical bleaches. However, it is important to educate and understand the advantages and disadvantages of any beauty product before you decide to treat your skin with it. 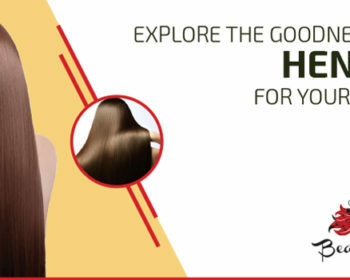 A professional salon with highly skilled and trained beauty therapists will be able to give you honest suggestions and advise a healthy beauty procedure. Believe in their advice. Always check the products that go on your skin. 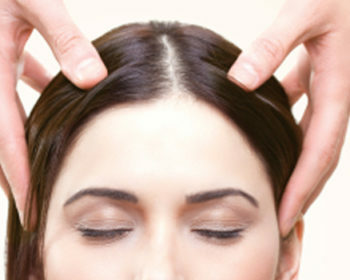 Once you are loaded with all the information and understand the boons and banes of a particular beauty treatment- you will yourself find your answer whether the treatment is yay or nay!